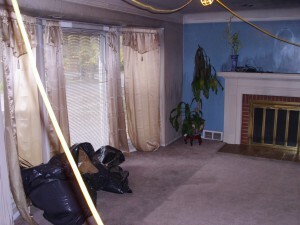 Why choose Aaron’s Restoration for your Grand Rapids water damage restoration needs? When you have water damage in Grand Rapids MI, count on Aaron’s Restoration for rapid response and damage repair. We are the Grand Rapids water damage restoration company you can trust to restore your home or commercial property to its original condition, quickly and affordably. A aron’s Restoration provides a full range of water damage related services, including sewage damage cleanup and removal, basement water damage and storm damage. 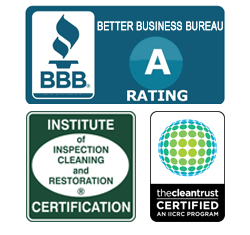 Our focus is on maintaining the integrity of your Grand Rapids area home to minimize damage and begin the restoration process as rapidly as possible. No other Grand Rapids area restoration contractor offers such a well-integrated array of services.